Welcome reader. 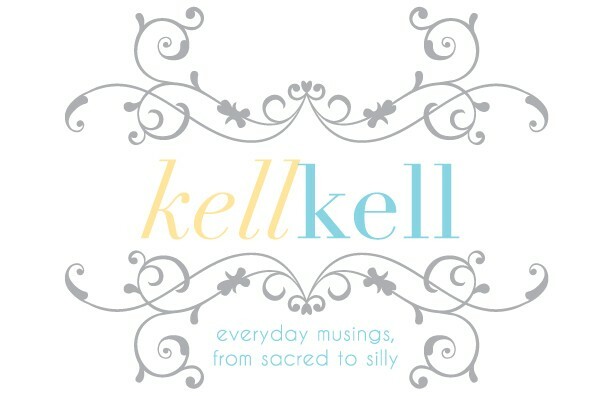 This blog is the brainchild of a woman named KellKell, who through a very fortunate marriage gained a name that is almost identical, first and last: Kelly Keller. 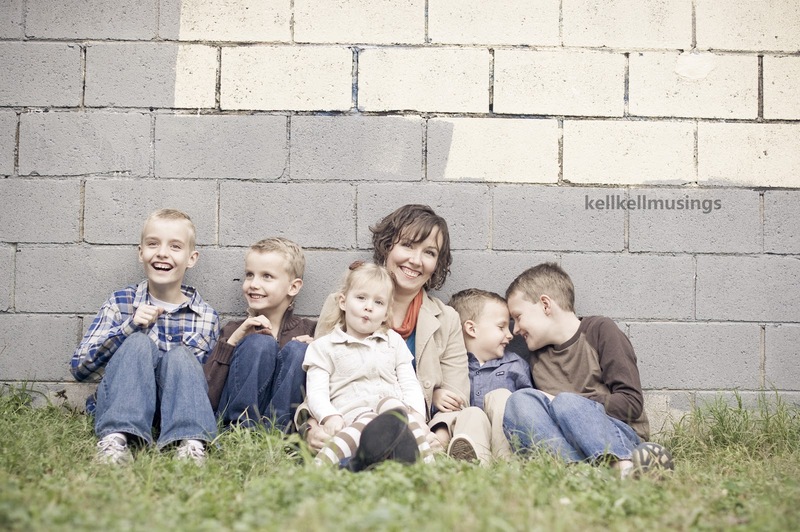 Since she was working with high school students at the time, she quickly gained the identity of “KellKell,” a moniker which has stuck with her through five children, two cross-country moves, and countless adventures. I enjoyed your piece in Story Warren “Feasting: An Act of War” very much and am looking forward to reading more of your work. All the best!